 Northern NSW Football (NNSWF) is proud to announce that South West Rocks FC has gained Level 1 accreditation in the Football Federation Australia (FFA) National Club Accreditation Scheme (NCAS). NNSWF Club Development Officer Phillip Andrews recently met up with Doreen Dickinson to present a certificate to the club acknowledging their achievement in gaining Level 1 accreditation. Recognition through the National Club Accreditation Scheme is a signal to sponsors, grant providers, club members and the community that South West Rocks FC has developed the quality of governance essential for continued growth. > Continued guidance from FFA and Member Federations to enhance their football delivery. 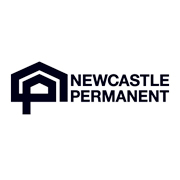 > Priority access to any future funding opportunities. 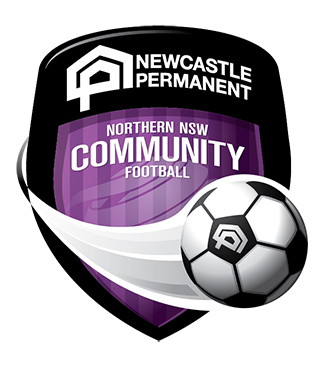 NNSWF Club Development Officer Phillip Andrews said it’s a worthy achievement for the club and committee and members. 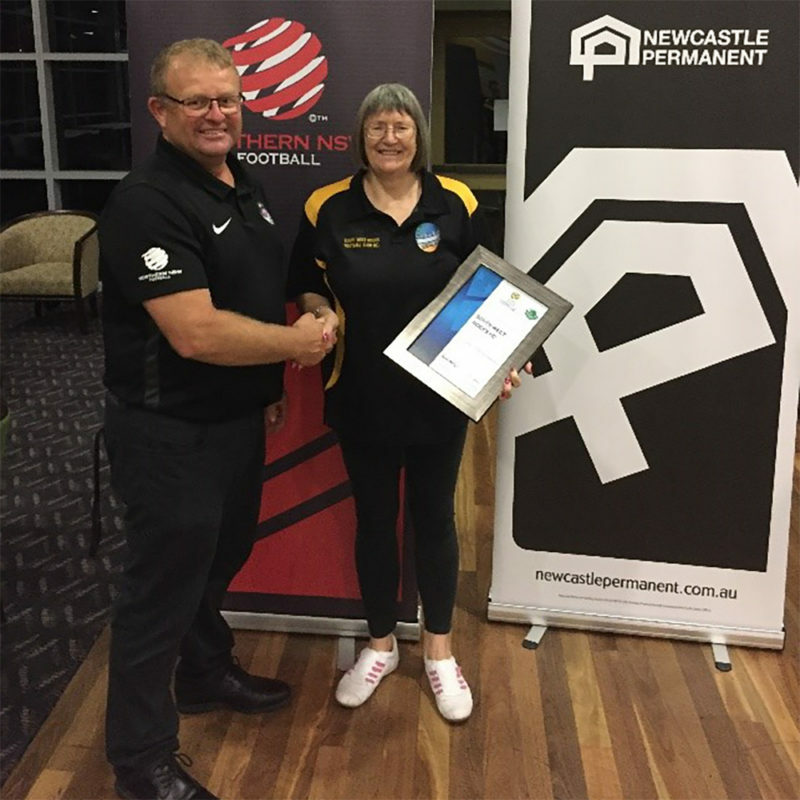 “Gaining Level 1 accreditation with the NCAS has capped off a great season for South West Rocks FC after Doreen herself was awarded the Newcastle Permanent Volunteer of the Year for NNSWF” Andrews said. “The club is part of a group of South West Rocks sporting clubs that received funding of over 2 million dollars to develop their facility into a site that will foster growth in football and other community sport into the future and a sthe club continues to grow, sponsors, members and volunteers can feel confident in the direction that the hardworking committee is driving the club. 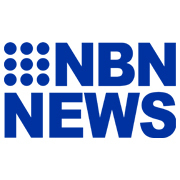 “South West Rocks is a great community football club and are doing a wonderful job of connecting the community with opportunities to play football. With registrations for the upcoming season opening on the 1st of February, we wish South West Rocks all the best for 2019,” he concluded.